Only in the new issue of 'Closer Weekly,' stars from The Sound of Music exclusively share never-before-told stories from the set as the film marks its 50th anniversary. Related Story: See Julie Andrews, Christopher Plummer and the Rest of 'The Sound of Music' Cast Then and Now! Many of the cast members reunited for the iconic film's 40th anniversary in 2005. “They really enjoyed each other and it shows in the scene when they sing ‘Something Good.’ They giggled through the whole thing,” Angela Cartwright, who played Brigitta tells 'Closer.' And the von Trapp kids got along just as well! 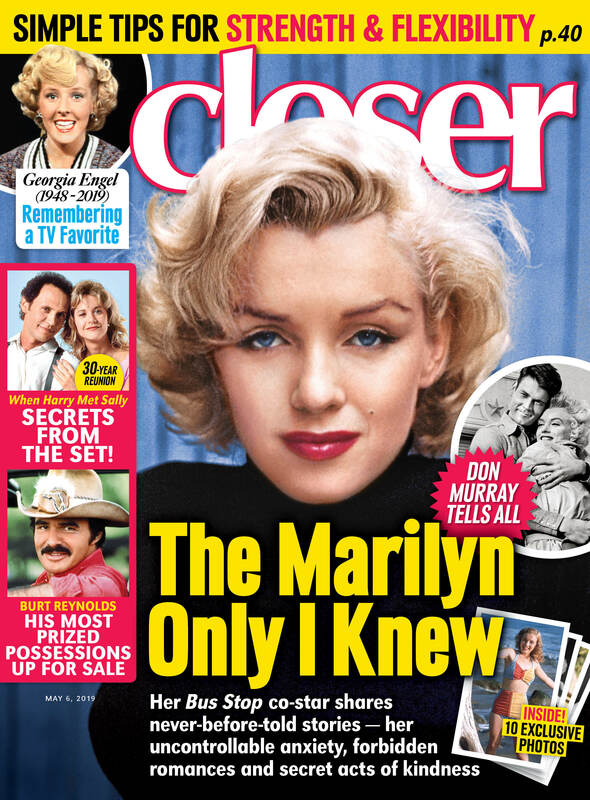 For all of the behind-the-scenes details and more, pick up this week’s issue of 'Closer Weekly,' on newsstands now!